FRASER FIR CHRISTMAS TREES AVAILABLE STILL! CALL US / EMAIL US TO SET UP A TIME TO PICK UP A TREE THIS WEEK. We will not be fully open (full experience = hayride, bonfire, farm animals, hot chocolate, etc.) until Saturday 12/9 at 10 AM at our Loudon Ridge farm; however, you can call us and set up a time to come and pick out a tree! 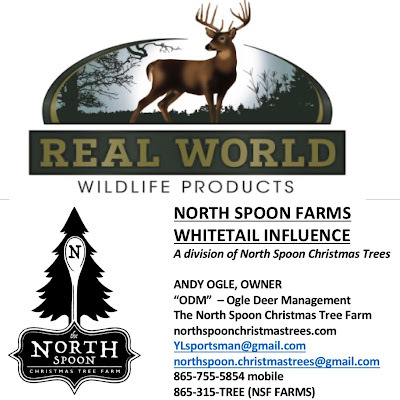 Thanks so much for making North Spoon Christmas Trees a part of your family Christmas this season!